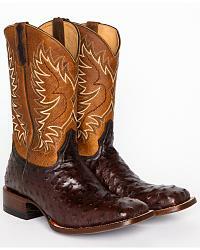 Celebrate tradition and western values of integrity, hard work, dedication and community with boots and apparel from Cody James. 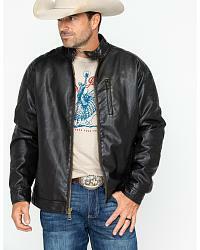 Cody James is a lifestyle brand that can dress you from head to toe. 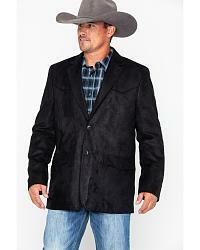 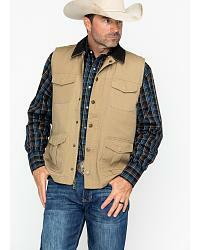 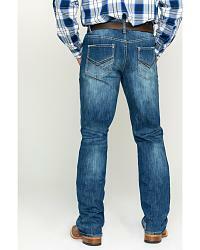 We have everything you need when it comes to western boots, long sleeve shirts, jeans, jackets, belts and felt hats. 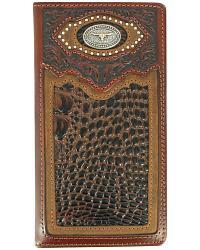 We even carry Cody James wallets and accessories! 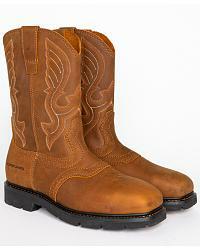 Cody James strives for quality products and good value offering boots with the finest craftsmanship, ensuring they’re strong and authentic. 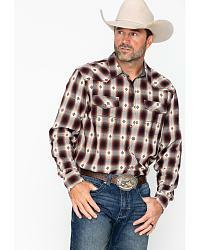 Men’s shirts by Cody James are made of 100% double-washed cotton, performance-sized with extra-long tails and sleeves. 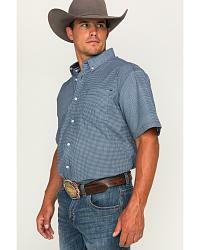 This makes for well-suited riding, roping and ranching shirts. 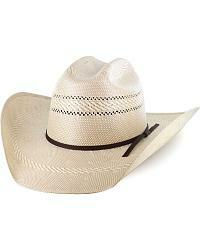 In addition to apparel and boots, Cody James makes cowboy hats offered in fur felt and hand-woven straw. 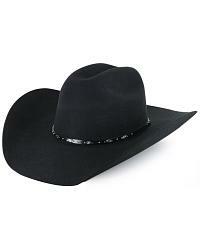 They are a part of the authentic cowboy hat collection and can be worn with Cody James belts and buckles, as well. 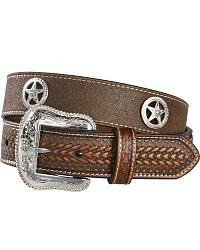 Shop Cody James today at Sheplers.com!